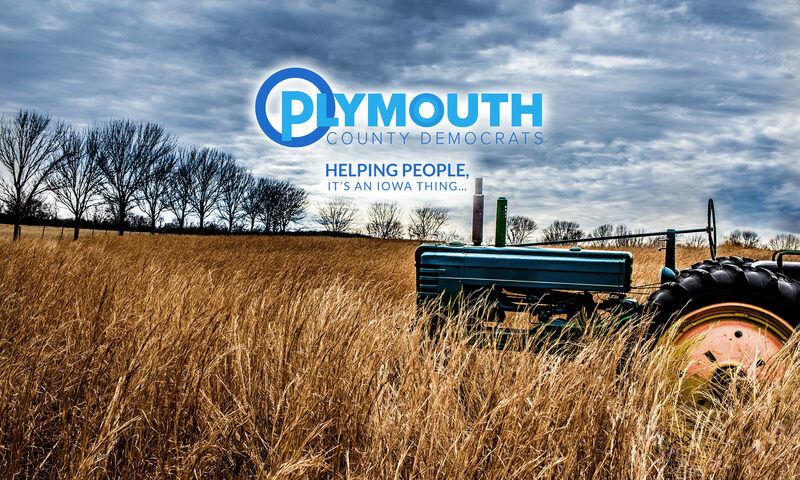 The Plymouth County Democrats will be holding their regular monthly County Central Committee meeting at 6:30 p.m. on Monday, June 19, 2017, at Doosky’s East, 101 Iowa 140, Kingsley, Iowa (the restaurant on the golf course). All interested Democrats are invited to attend. Anyone interested in coming early for supper and conversation are encouraged to be there by 5:30 p.m.
Additionally, after the meeting the group plans to pose for photos by the Freedom Rock, currently being painted by artist Ray “Bubba” Sorensen a couple blocks away. A tentative agenda is attached, but as always we are open to addressing anything you want to discuss that isn’t already listed. Hope to see many of you there. Remember, page two of the agenda is a list of your representatives and their contact information.